We recognize the sacrifices made by the men and women who have served or are serving in our country’s armed forces. As a token of our appreciation, and our way of saying thank you, ASA and Nockamixon Sailing School are teaming up to offer veterans, active military personnel, and reservists a $50 discount on our ASA 101 Basic Keelboat Sailing Course. 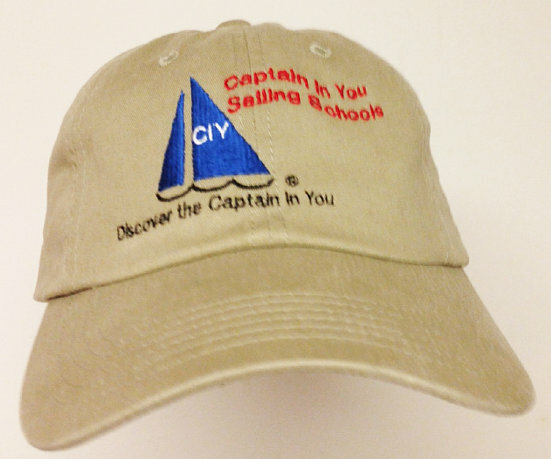 When students sign up for classes at Nockamixon Sailing School, students sign up as normal. After the class is successfully completed we will mail each veteran with a valid ASA veteran coupon a check for $50.